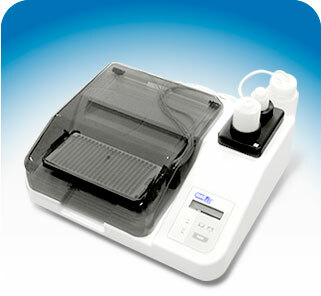 AutoBlot 3000H | MedTec Biolab Inc. The 3000H is fully programmable from the front panel and stores up to ten user-defined protocols within the unit, allowing for full customization of blot assays for dispense, incubation, and aspiration. 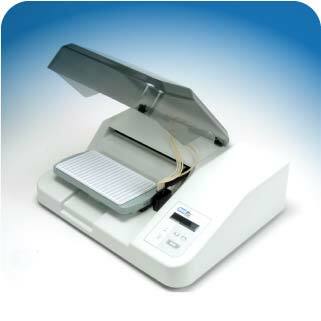 Dispense volumes, incubation times, rock speed, and platform temperature can be programmed in any combination within a protocol.